There are so many photography options out there, but which is best for your family? I explored various different types of photo sessions and shared my experience and thoughts on each below. 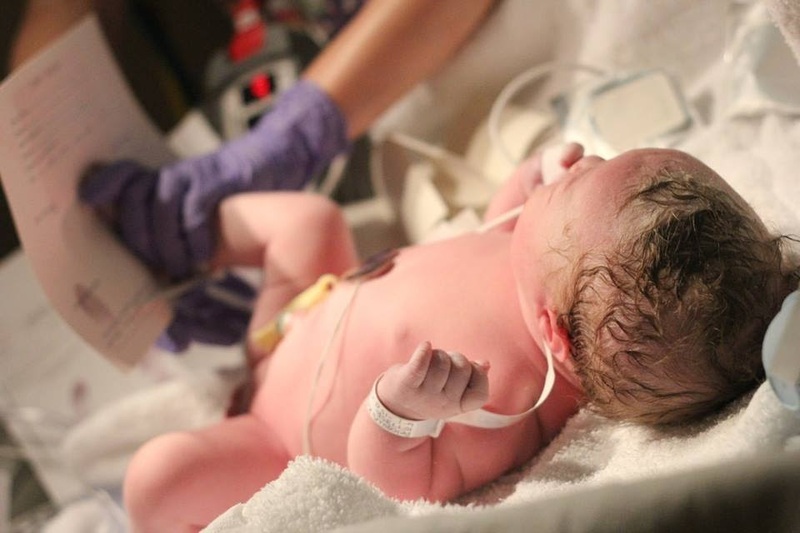 Pictures taken in the hospital during labor and delivery to document the birth story. They say a picture is worth more than words and boy is that true! 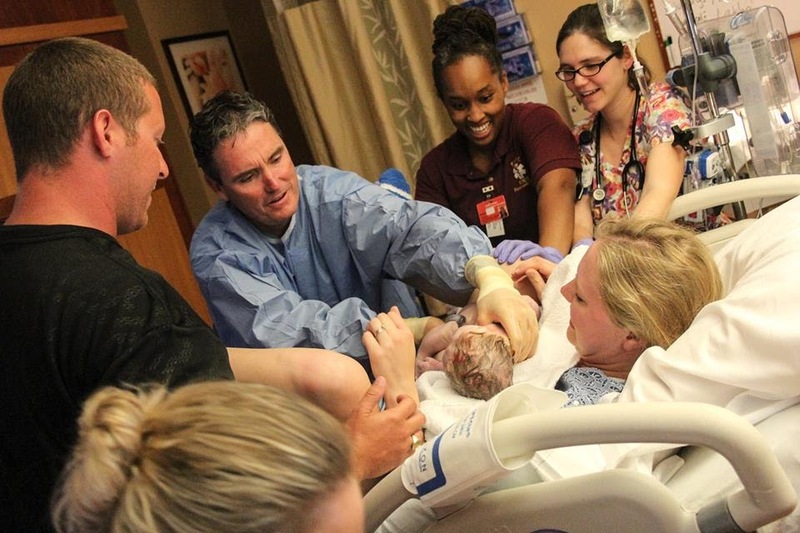 These pictures tell the story of birth in such a beautiful way. 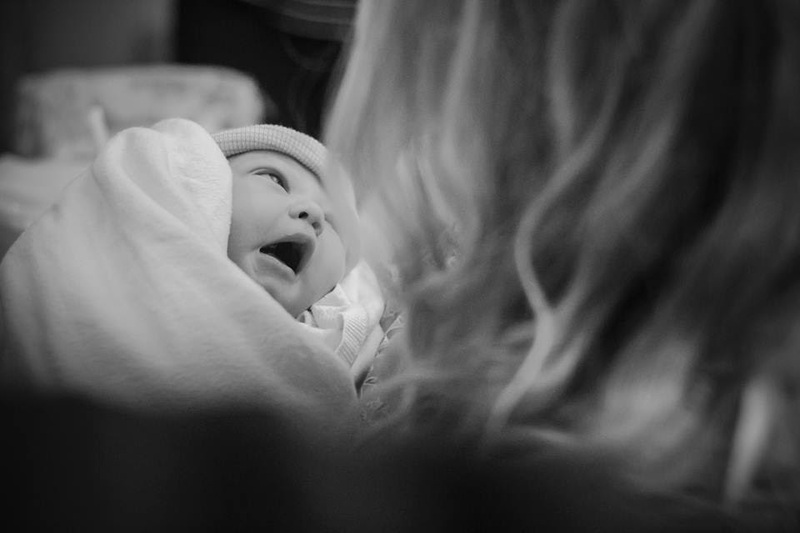 Our incredible photographer (and friend), Madi Mack, came early in the day to capture some of the labor process and then came back around 9cm to shoot the actual delivery. These pictures were completely candid. Not posed, by any means, but just a true depiction of the arrival of our little princess. 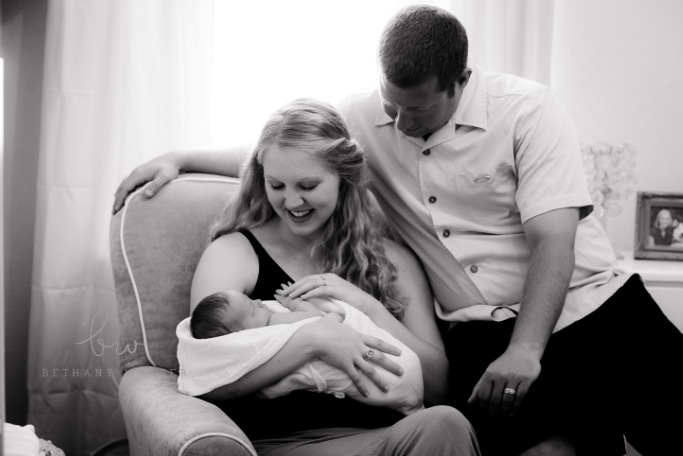 Here are some of the pictures we have to remember the labor/delivery process by Madi Mack Photography. Do you feel comfortable being photographed during labor? It is not a glamorous process after all. The pictures will most likely not document you (the mom) at your best. Are you comfortable with having a photographer take pictures of such an intimate experience? You ‘bare all’ in the delivery room so you have to be okay with that from the beginning. Will your hospital/doctor allow a photographer in the room at all? A lifestyle shoot takes place in your home within 7-10 days after the baby is born. This gives you a little time after delivery to recover. While the pictures are somewhat ‘posed’, they are still very natural. We worked with Bethany Walter Photography, as a way for her to build her portfolio. We enjoyed being in the comfort of our own home and having pictures that helped capture our everyday life with our new little bundle of joy. Are you comfortable having a photographer in your home during such a transitional time? Bringing home baby can be stressful. You don’t necessarily want to worry about having a clean home for an ideal backdrop for pictures. Do you want your home photographed? Some people have a picture perfect house with professionally designed interior. Our home is far from that. While some may enjoy their home being the backdrop to photos, others may opt for a simpler more generic background. Do you have pets or other children? You will need someone to assist if you do. We were lucky enough to have my mother take the dogs for the day so they did not interfere, but it is definitely something to be aware of. This session was given as a gift by my business partner. April Peebles Photography was phenomenal to work with! These were the posed kind of newborn pictures with adorable little props and cutesy bare bottom poses. April was wonderful in working with our little princess. She was quite fussy and put up a fight at first. This was the most hands-off of the three sessions. Many of the pictures were of just the princess. These pictures effortlessly captured her little features. The pictures were also edited in post-production giving our baby girl a flawless look. She looked just like a little doll! Even though this session was a gift, of the three, this would be the most expensive due to the amount of backdrops, props, editing, etc. These pictures are typically taken within 7-10 days (no later than 14 days) after birth. 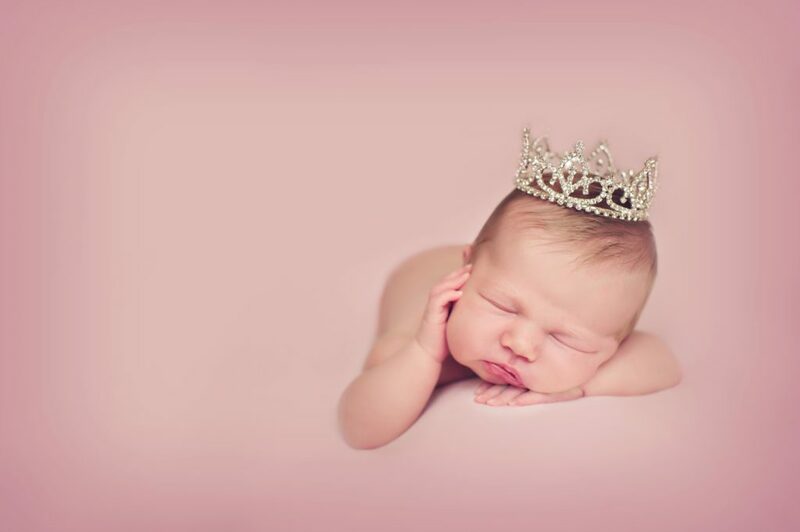 As these aren’t usually done in the home, be prepared to travel to the newborn studio or photographer’s home studio. These picture perfect images are almost surreal. They are certainly beautiful but not as real and raw as the other options. While I am all for the glam of this type of photo session, some other moms may not want posed images, but rather something more candid. 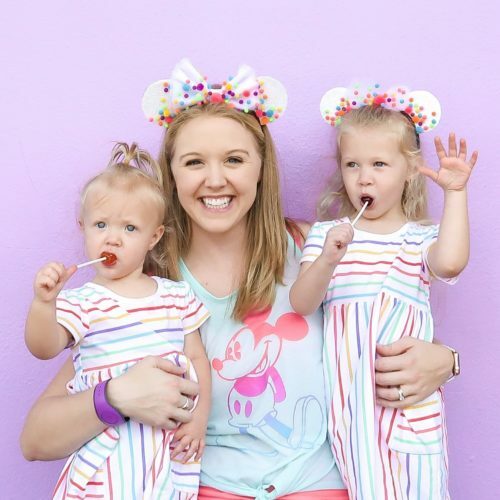 If you’re one of those moms, this probably isn’t the ideal session for you. In closing, every session gave us beautiful pictures of our little princess in a stage where she is literally changing and growing every hour! We were so grateful to have the opportunity to experience each type of photo session. The best newborn session for you is based solely on what you want and what you think is best for your family. Personally, I love the candid images from the hospital. That day was a whirlwind and those pictures really helped to capture it in a way words simply could not. The lifestyle shoot was very comfortable and such a relaxing experience. The newborn portraits made our baby girl look incredible and so elegant. We will certainly treasure every picture we have of our little princess. What type of pictures did you take or are considering having taken? I’d love to hear your thoughts in the comments below.